This school year, many educators are leaping into the Common Core Standards. 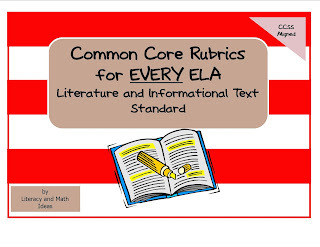 The Common Core rubrics are here to assist you. 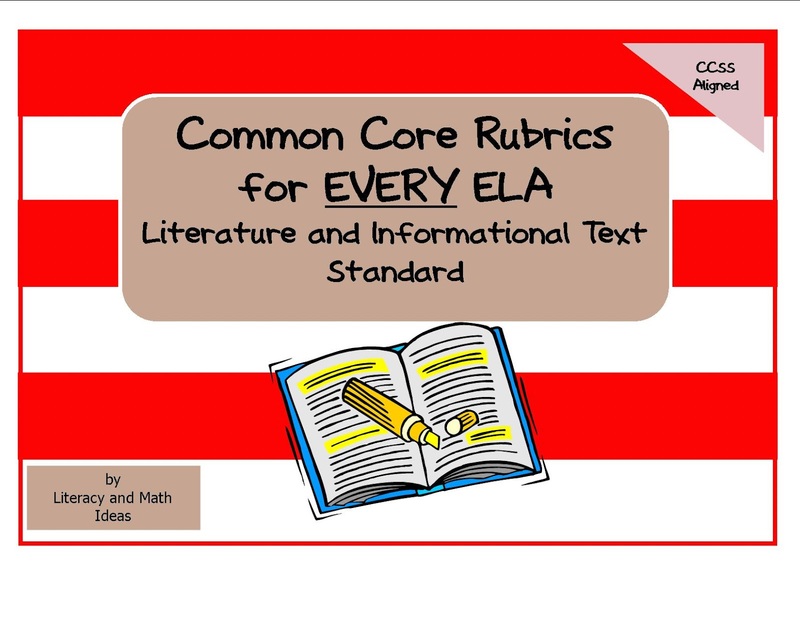 Each rubric is specifically aligned to each Common Core ELA Literature and Informational Text Standard. They are great for measuring progress in learning centers as well as during guided reading. Add them to student portfolios. A complete set is for $4.00. Access a link below.